We Offer 10 Pairs Disconnector Module. 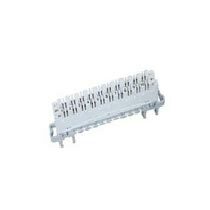 this 10 Pairs Disconnector Module is Widely Used in Telecom Sector and Network Communication. 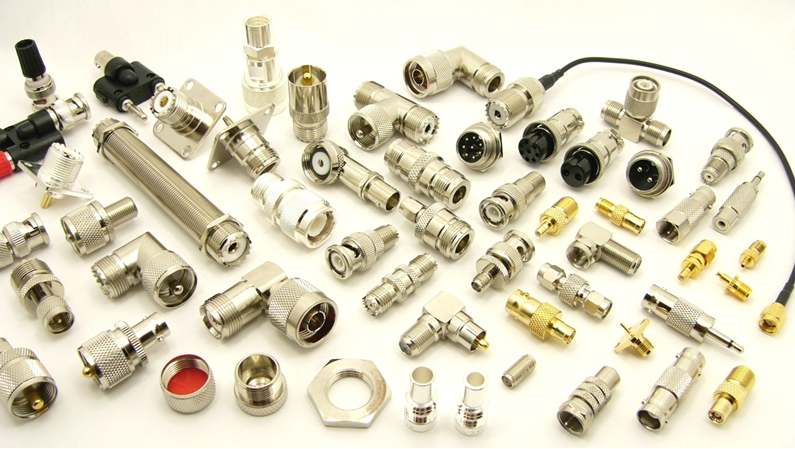 we are Offering this 10 Pairs Disconnector Module On Telecom Purpose and Network Communication Sector in Your Best Price. Looking for 10 Pairs Krone Module (10 pairs disconnecto)?